Thanks to you, Mark has been voted Best Local Entertainer and Best Local Magician for the third year in a row in the Greatest Around the Poconos community poll. Thank you for your support and encouragement. 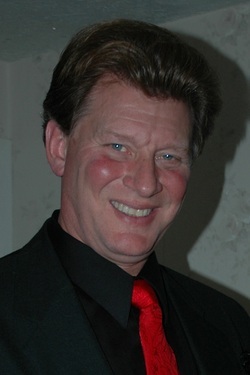 Mark Clark has amazed audiences for over 35 years with imaginative presentations and illusions. His performances deliver the finest entertainment filled with magic, comedy, audience participation, and most of all - fun! From illusions to balloon sculptures, stilt walking to juggling, hypnosis to fire eating, Mark is dedicated to creating an event that will be remembered for years to come. (570) 424-9947 for more information.